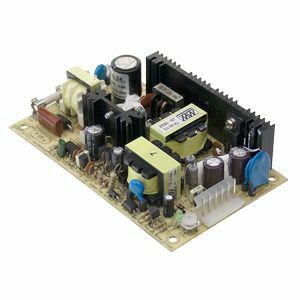 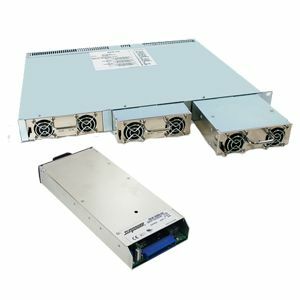 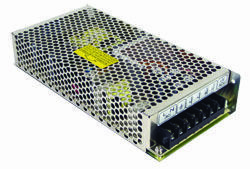 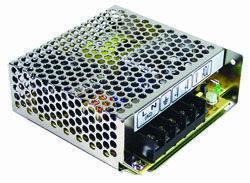 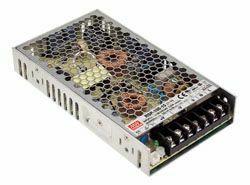 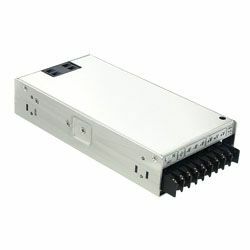 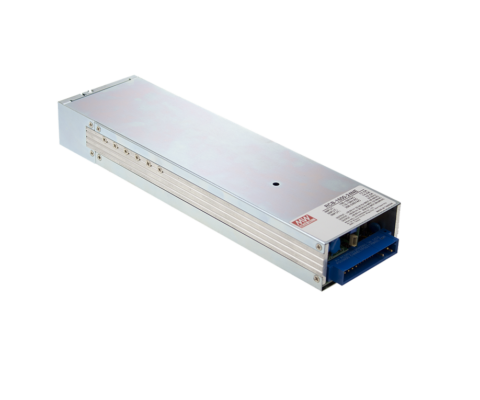 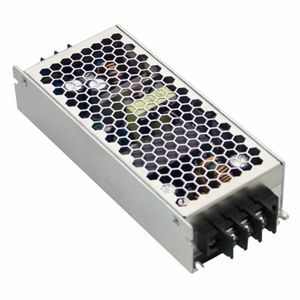 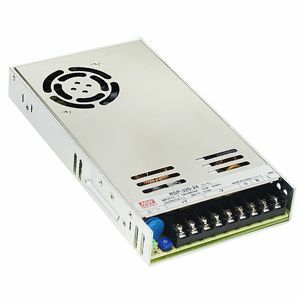 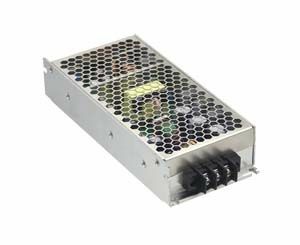 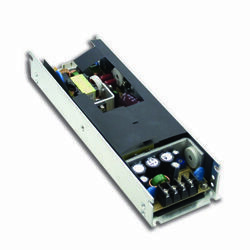 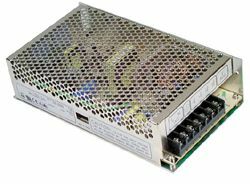 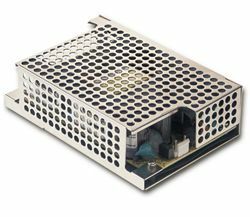 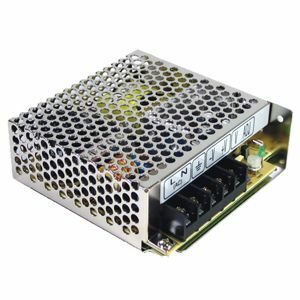 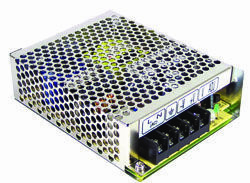 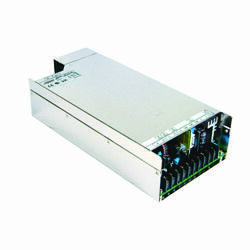 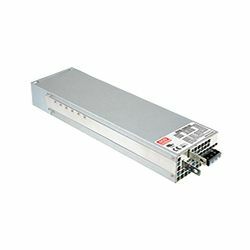 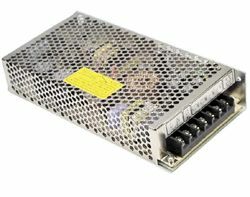 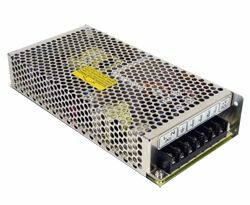 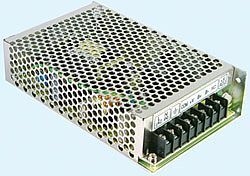 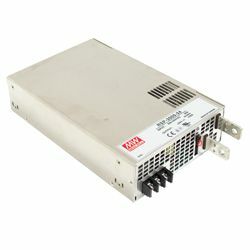 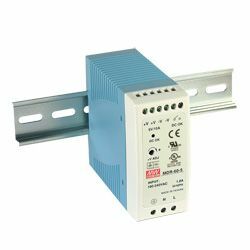 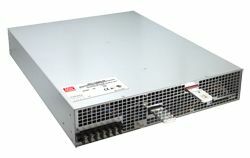 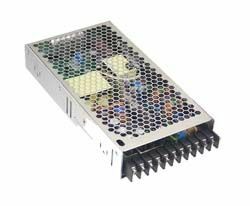 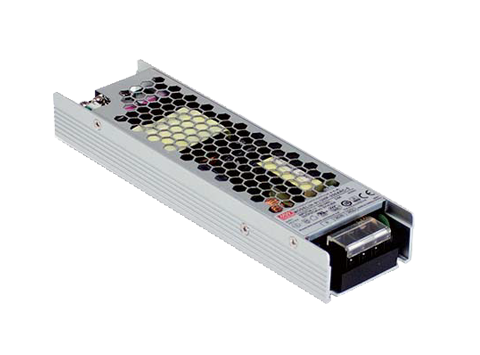 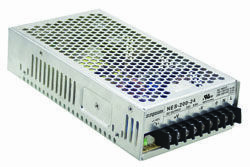 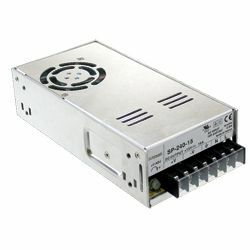 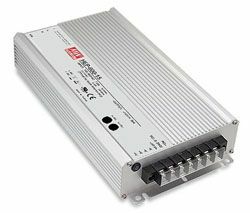 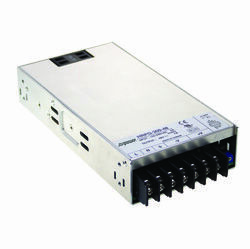 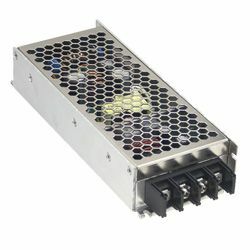 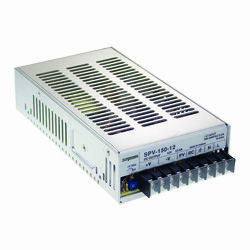 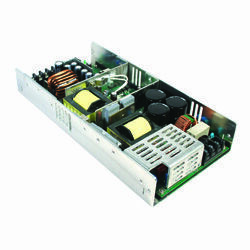 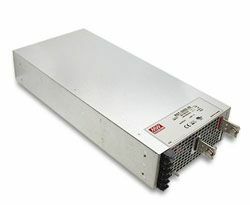 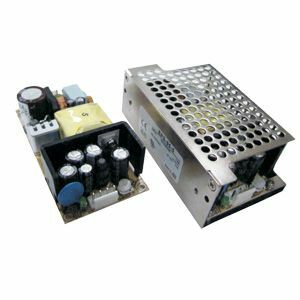 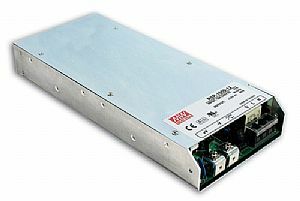 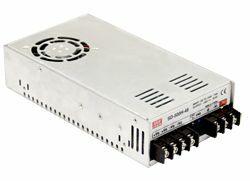 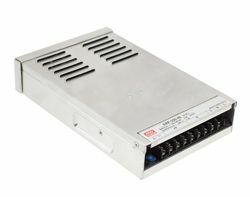 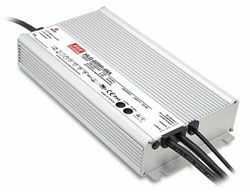 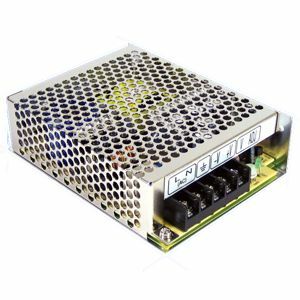 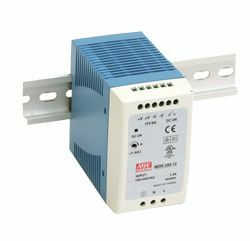 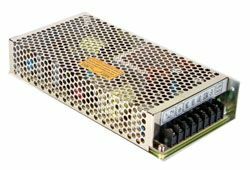 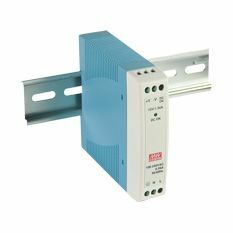 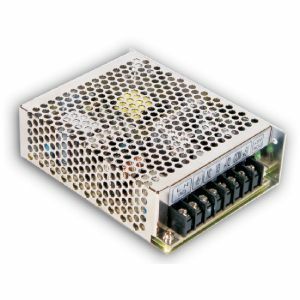 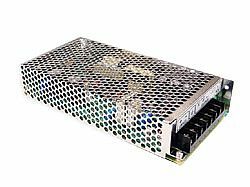 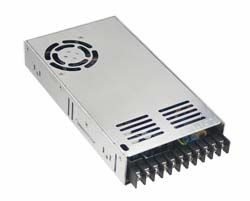 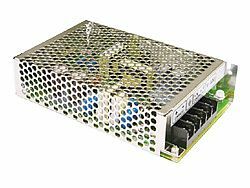 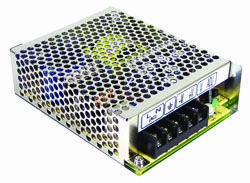 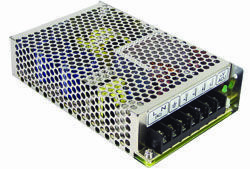 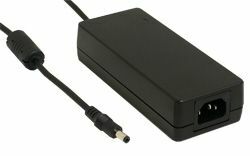 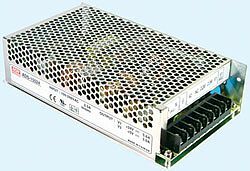 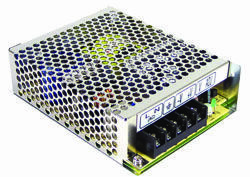 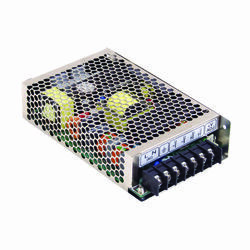 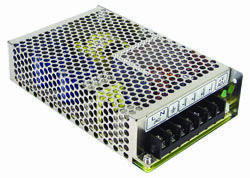 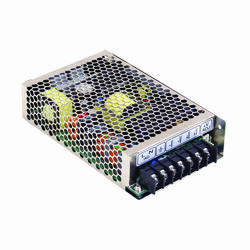 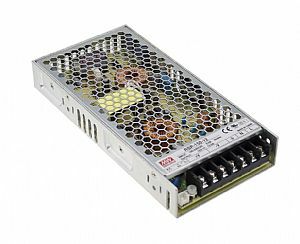 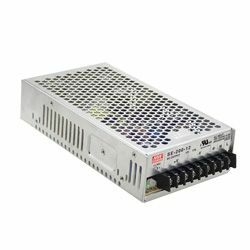 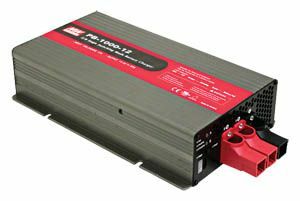 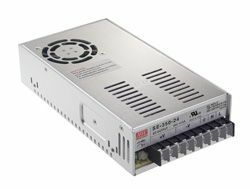 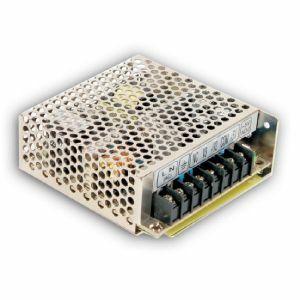 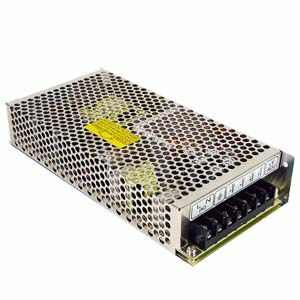 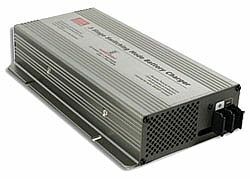 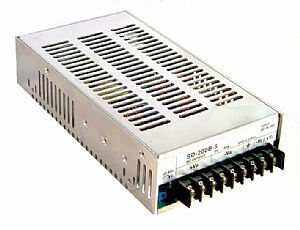 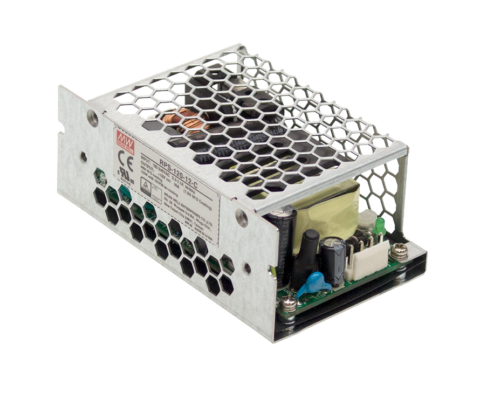 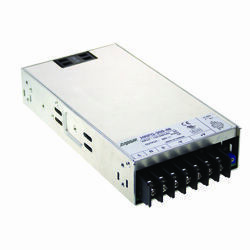 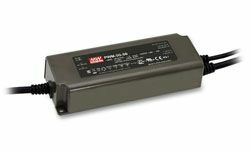 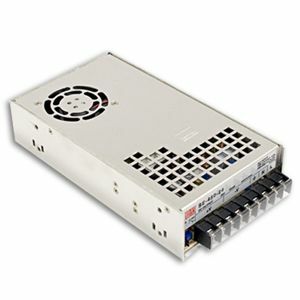 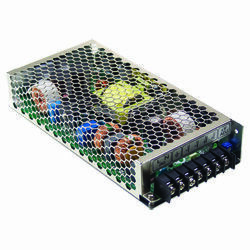 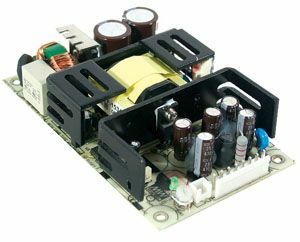 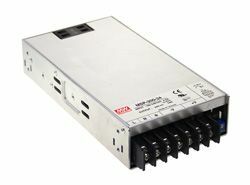 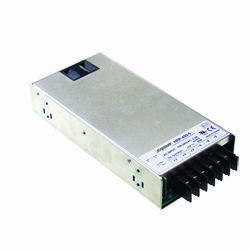 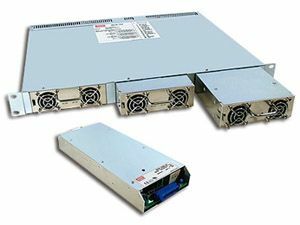 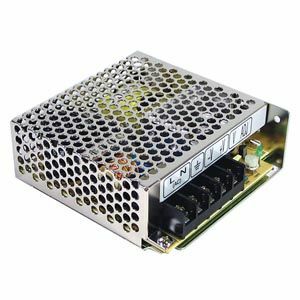 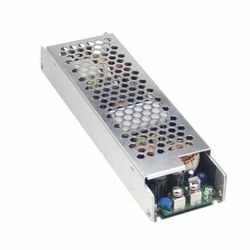 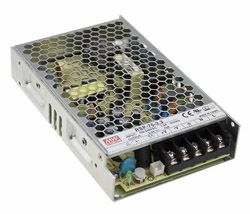 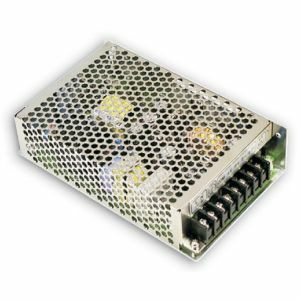 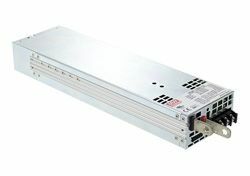 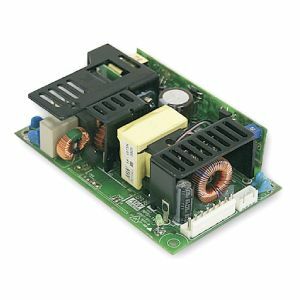 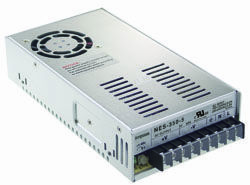 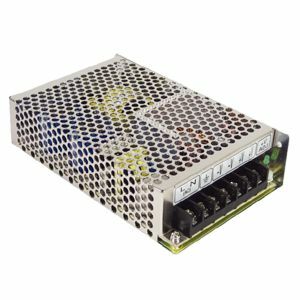 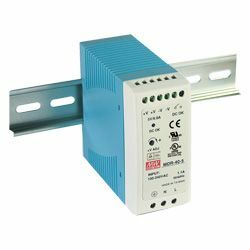 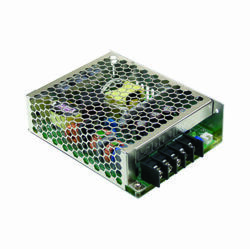 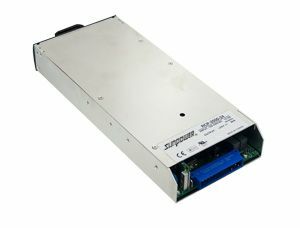 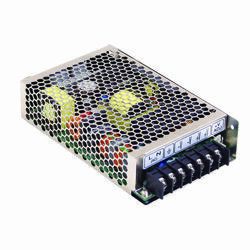 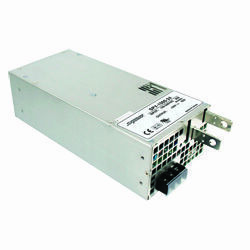 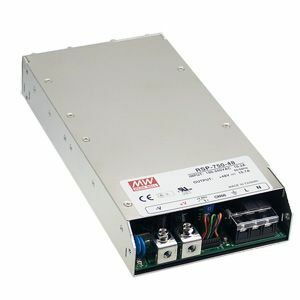 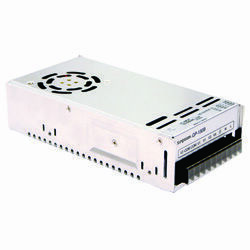 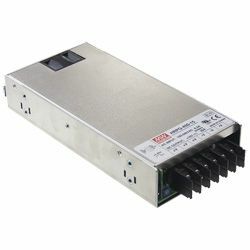 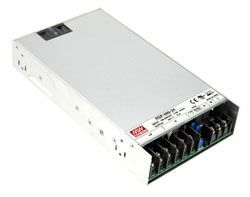 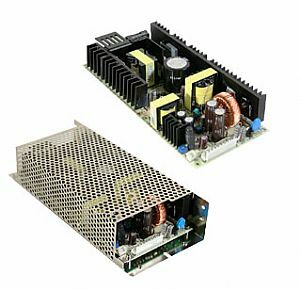 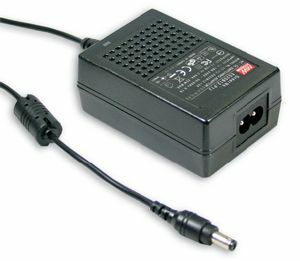 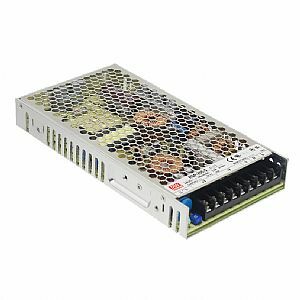 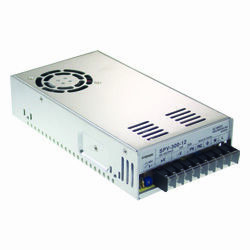 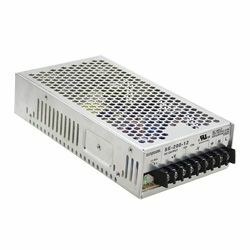 RSP-3000 is a 3000W enclosed switching power supply with power factor correction (PFC) function. 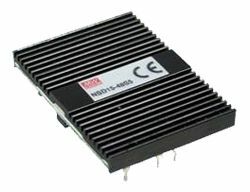 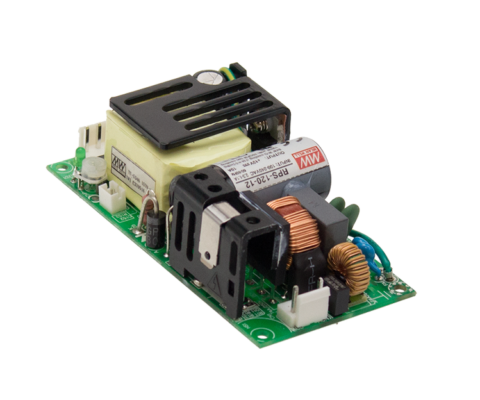 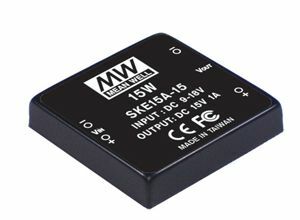 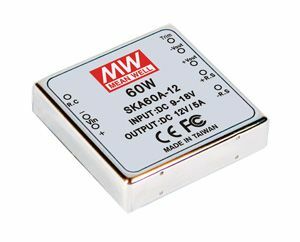 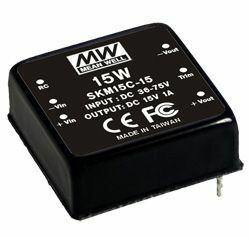 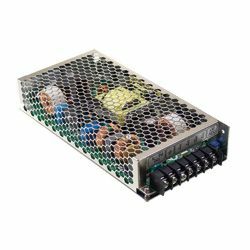 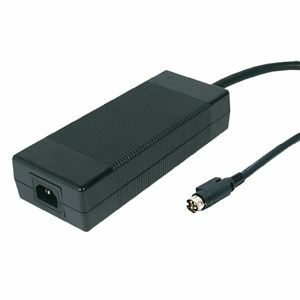 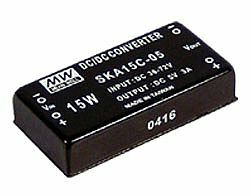 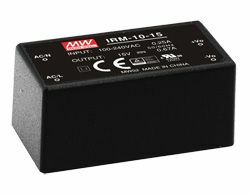 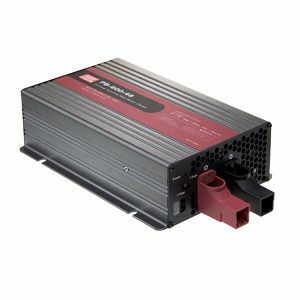 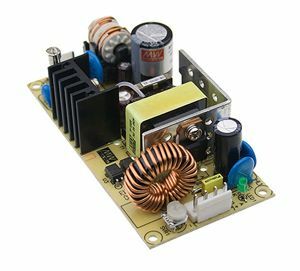 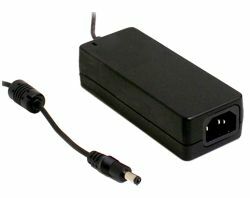 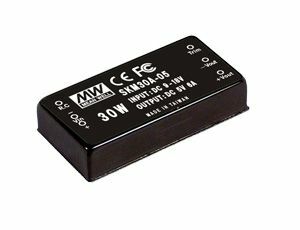 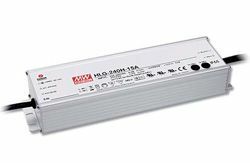 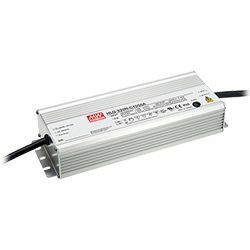 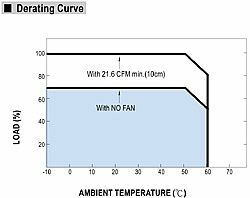 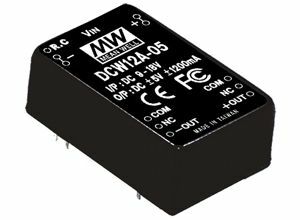 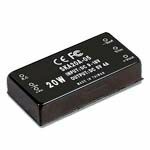 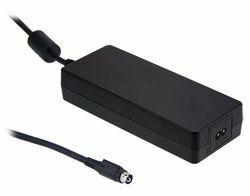 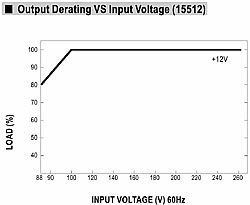 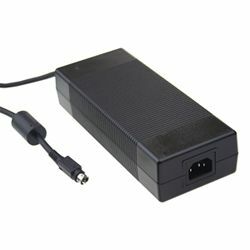 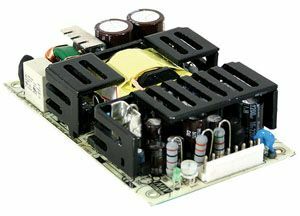 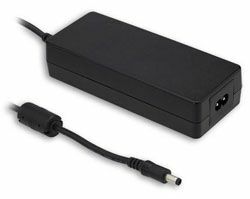 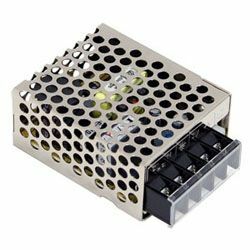 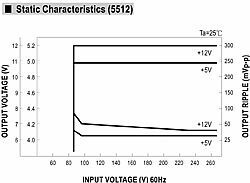 Featuring 15.6W/ in3 of extreme high power density, full output power up to 50℃ and output voltages that can be adjusted from 20% to 110% rated voltage by adding 1~5.5V of external control voltage, which provide users great flexibility for their system design. 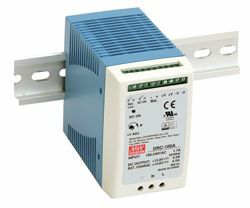 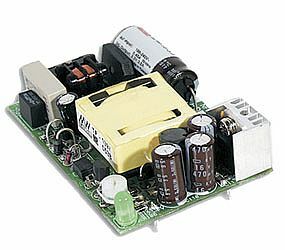 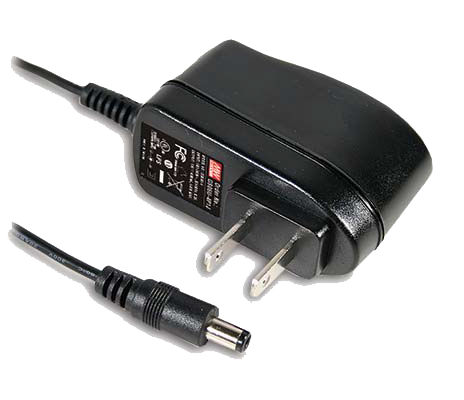 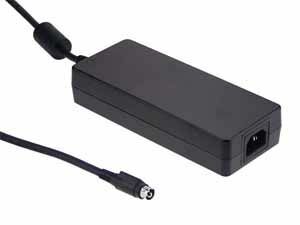 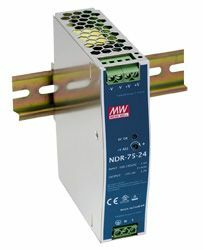 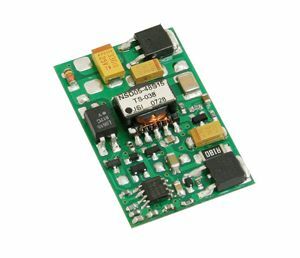 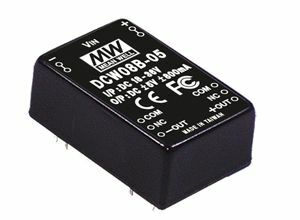 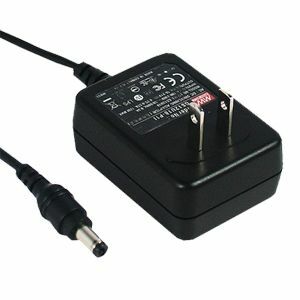 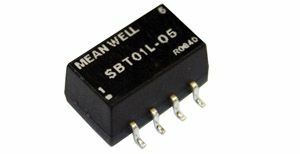 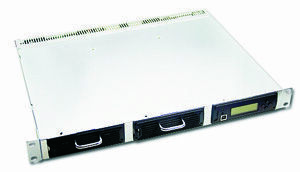 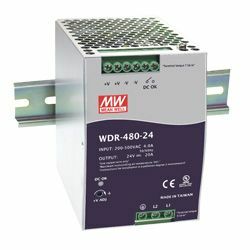 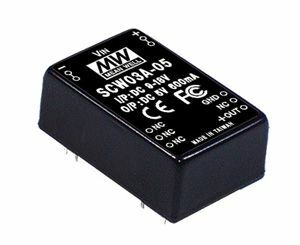 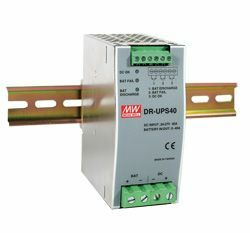 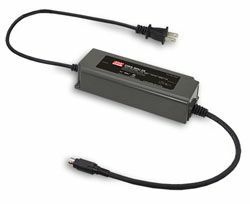 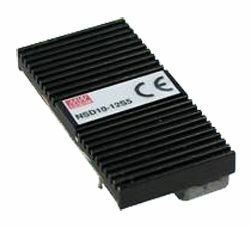 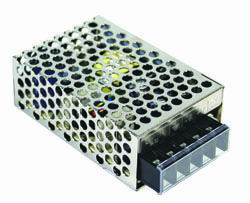 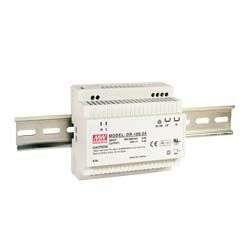 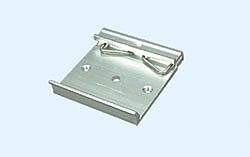 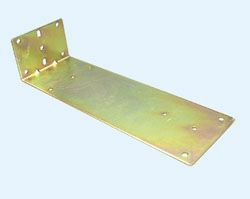 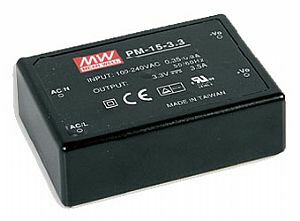 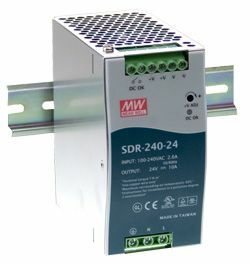 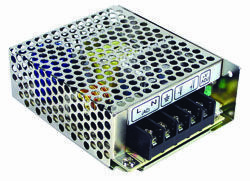 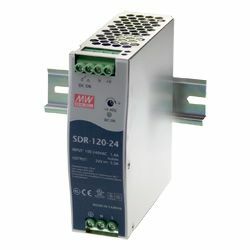 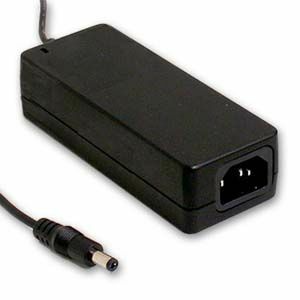 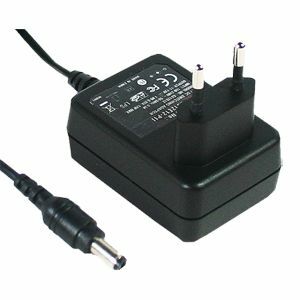 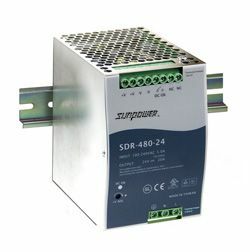 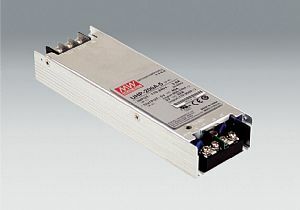 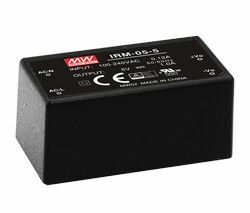 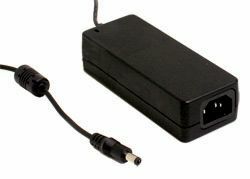 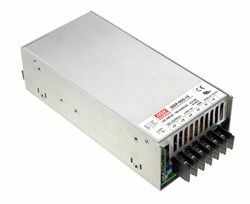 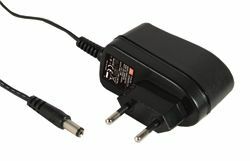 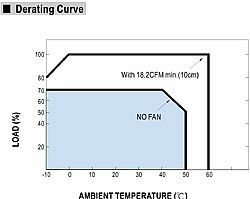 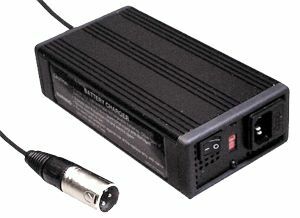 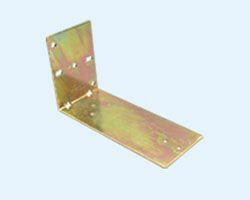 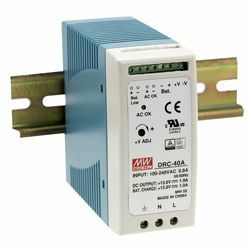 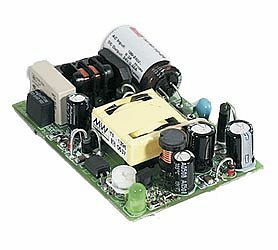 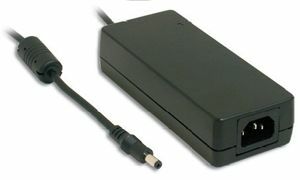 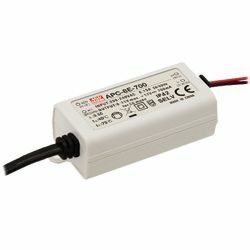 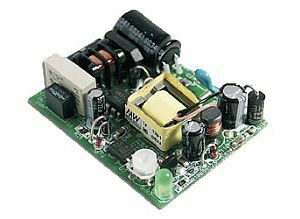 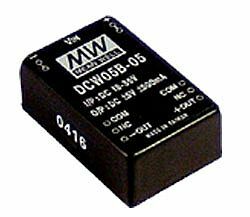 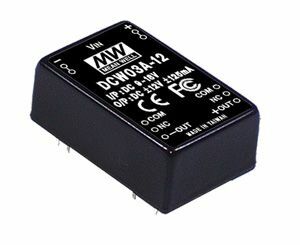 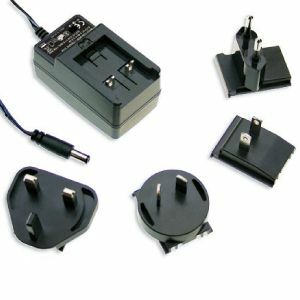 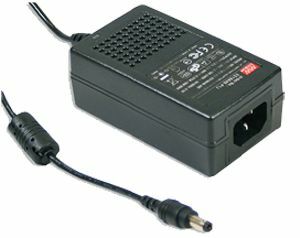 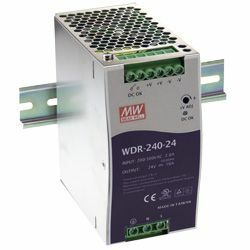 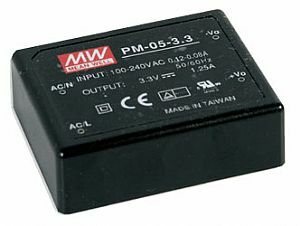 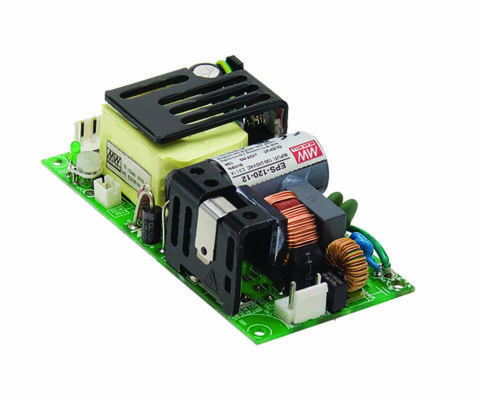 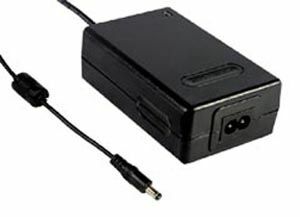 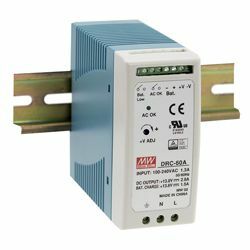 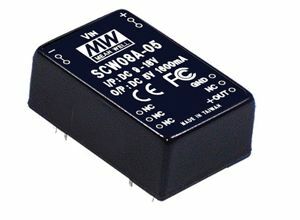 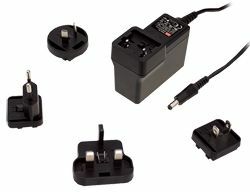 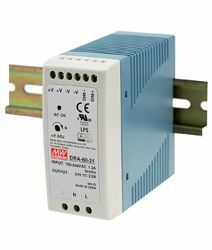 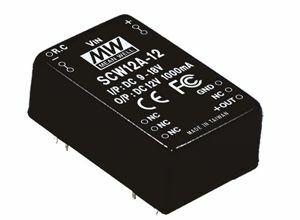 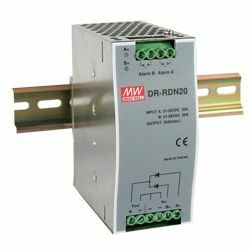 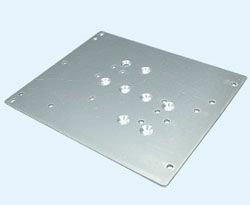 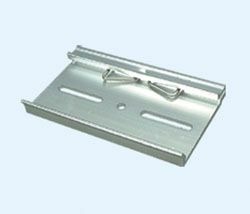 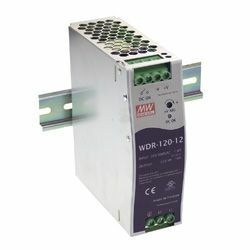 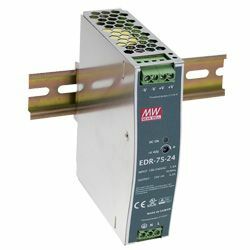 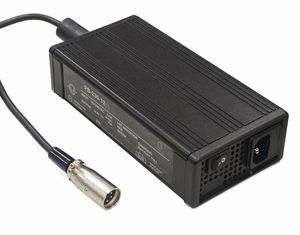 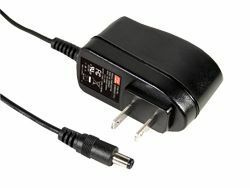 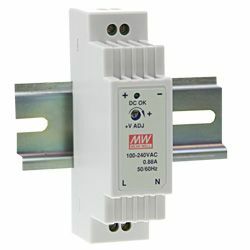 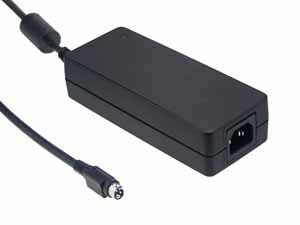 Other standard features include remote sense, remote ON/OFF control, 12V/0.1A auxiliary output, and alarm signal output (both relay and TTL signal), RSP-3000 series use “constant current limiting plus delay shutdown” as the overload protection which enable the unit to power capacitive/inductive load and still provide full protection for customers’ system.